At Nyenburgh we offer traders to become a partner in a partnership. 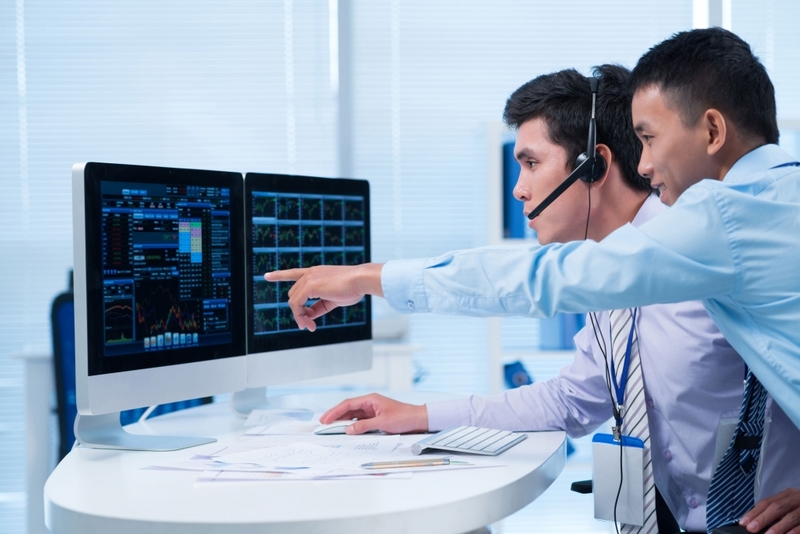 This way, traders work in an entrepreneurial manner to manage their own trading book. The partnership categories as a joint venture agreement (Dutch: Maatschap) between the private Dutch limited company (Besloten Vennootschap, BV) of the trader and Nyenburgh Holding BV. In the partnership contract, it is agreed that Nyenburgh takes care of all regulatory-, technical- and organizational aspects, leaving the trader free to fully exploit his talents. The paid-up capital the trader invests in the partnership is the trading capital he will use to trade. Depending on the trading strategy, Nyenburgh will provide leverage on this capital. In accordance with the earnings, the trader is entitled to withdraw money from the partnership’s clearing account to his BV. As a Nyenburgh trader, you will encompass many different responsibilities, primarily making good risk/reward trading decisions. You will work closely with the other Nyenburgh traders, do your research and make continuous improvements.